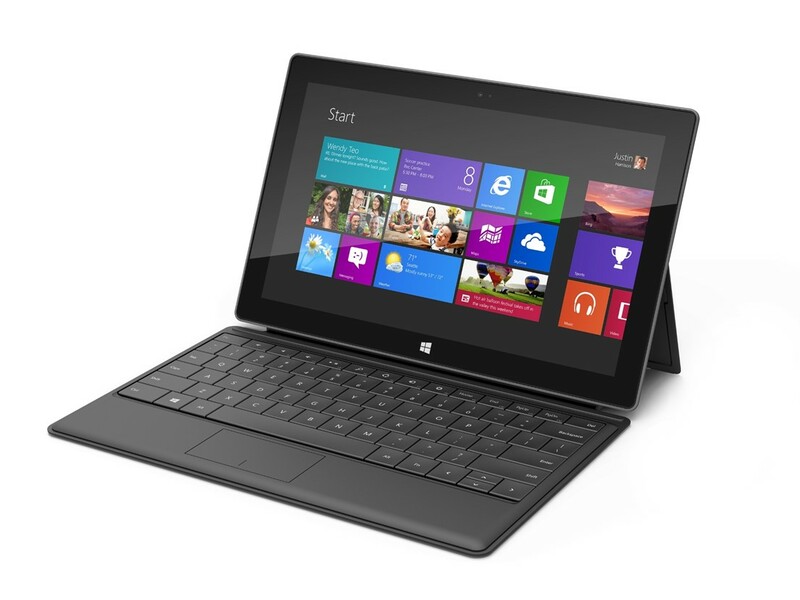 Could Windows 8 Make Microsoft Cool? Windows 8 is a big departure from the Windows of yore. Users used to the old way of doing things will likely find the operating system jarring. However Windows 8 has all the features and capabilities that are likely to appeal to a younger generation. It requires experimentation and excitement to figure out the best way to use it – exactly the kind of thing that younger, more tech-savvy individuals enjoy. While its primary competitor, the iPad, is simple enough that even the very old now use it; the young might reject the iPad because of its simplicity and lack of features. The iPad would be used by grandmas while Windows 8 would be used by teenagers. Microsoft would be ‘cool’. Read more of the argument here. Are you kidding!? Windows 8 is awesome! The live tiles are just ridicolously useful, everytime I hit start I find out what’s going on with my entire life. And just…things are so beautiful. Hit the share charm on a webpage and people get this wonderful summary of what you’re sharing. There are actually a bunch of keyboard shortcuts you can use for getting all the stuff done without a touch screen, my computer doesn’t have one. But someday soon I intend to get a laptop or convertible that does. Windows 8 is beyond abysmal. I’ve been using the release beta for months. It requires so many steps to do the simplest things, and really fixes that which was not broken. Attempting to make a portable device OS into a desktop OS simply does not seem to work. In part, they’ve totally forsaken their core business users for the consumer market. I don’t have and don’t want a touchscreen–I want instant keyboard shortcuts and I can’t have them. What Does It Mean To Be A Startup? $331 Billion in Exports to Mars in 2010?